Alzheimer’s disease is the most common form of dementia. 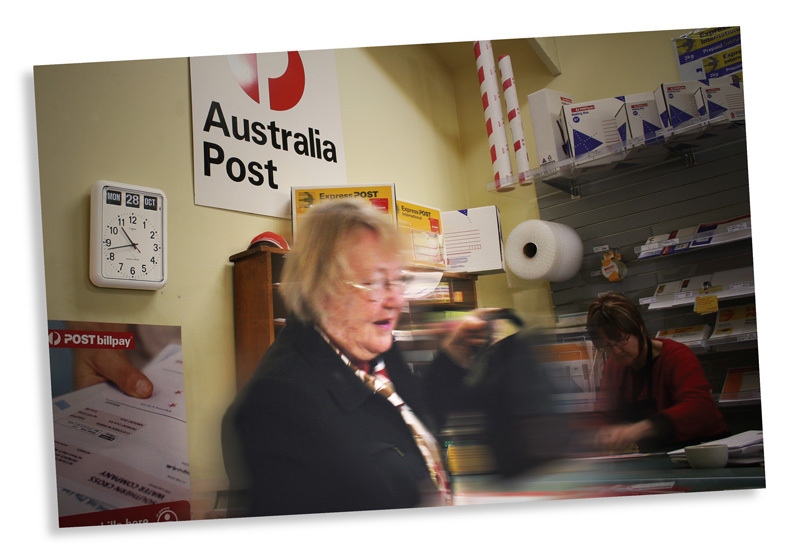 It is described be Alzheimer’s Australia as a disorder that affects the brain and often begins with memory loss, which changes a person’s thinking, behaviour and ability to perform everyday tasks. Forgetting simple things such as the date or day of week interferes with a person’s ordinary social or working life and therefore it is recommended that assistive technology be introduced when the dementia is still at an early stage, so the person can gradually get used to new ideas. Integrating subtle solutions into someone’s normal routine causes minimal disruption to their life, which in turn not only lowers the risk of confusion but also raises their level of confidence. 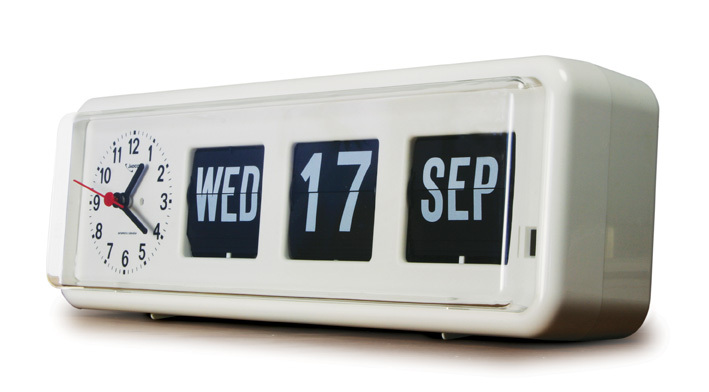 Clocks such as Jadco’s Automatic Calendar with Clock (BQ38) and the Day of the Week Calendar Clock (BQ170) are often recommended by occupational therapists for people with Alzheimer’s, as they help people stay oriented to time. 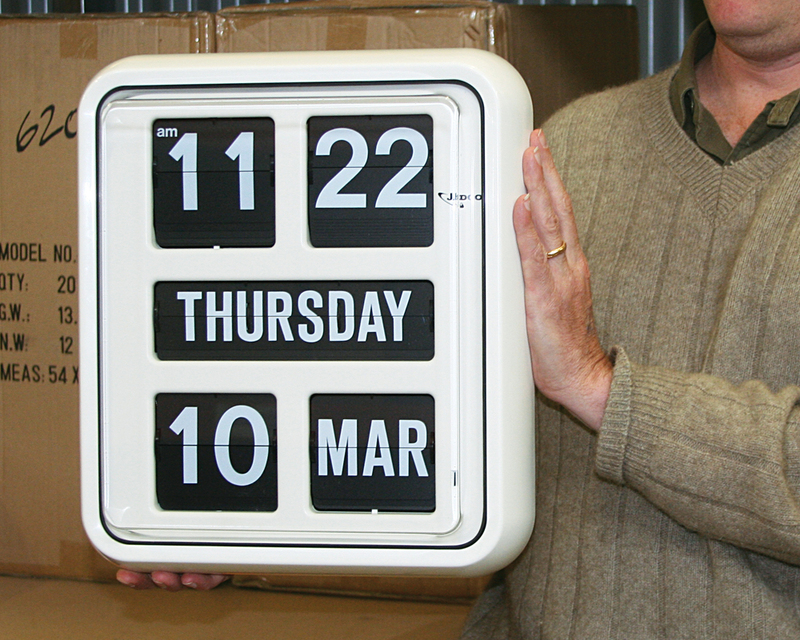 The large clock face and simple design also make them easy to read and provide a constant reminder of the time, day and date.